Trying to work out a) what everyone drives & b)which cars appear most popular. 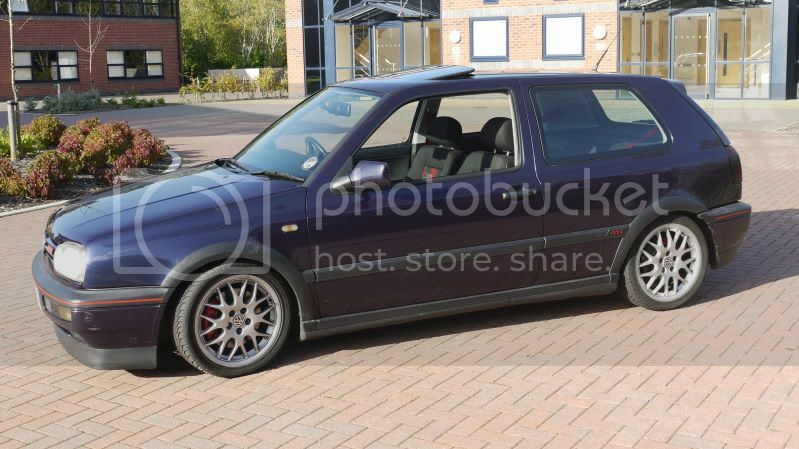 Collecting it this week, can't wait to get back to the Mk2's! 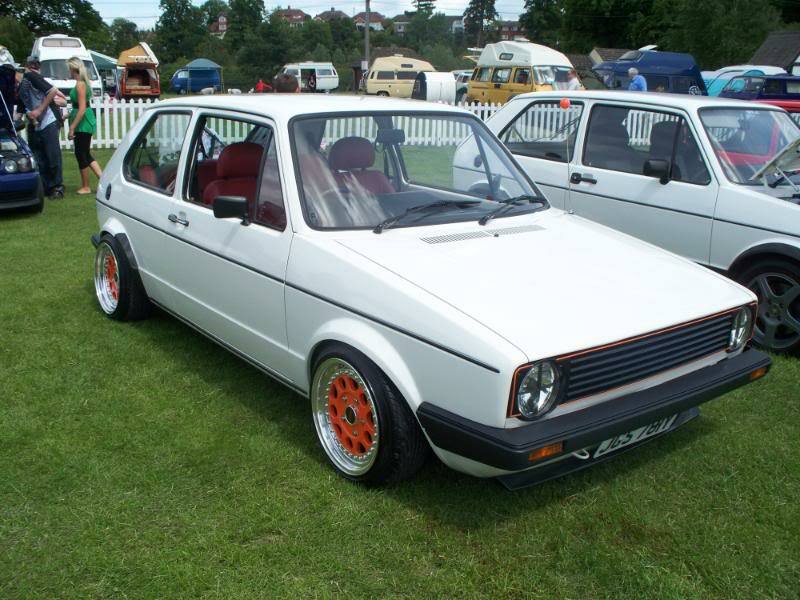 1985 'B' Mk2 Polo Coupe S.
Until you mentioned pic, I thought this was gonna be a "copy/paste then add" type of list... hmpf. 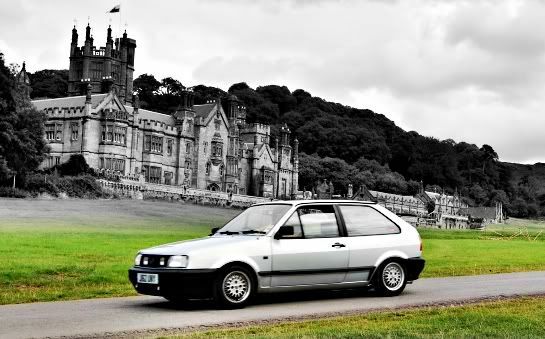 At the mo I drive a Mk3 polo! 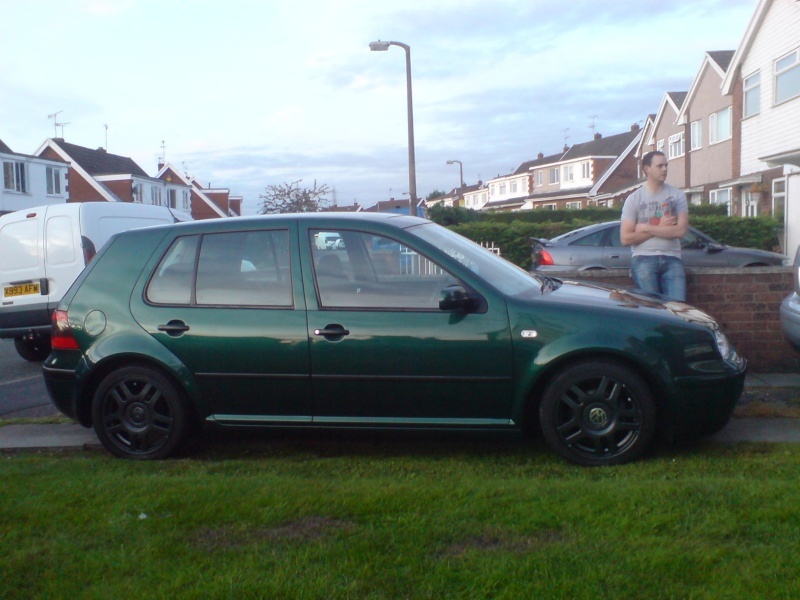 Sorry to go off topic, I recognise that mk4 and that street! From the Quay by any chance? From the Quay by any chance? Subject: Re: What do we drive?